Your bedroom ranks as one of your most important condo rooms. This room serves as your sanctuary after a long day of work or school, and gives you the much needed rest and relaxation that your body needs. According to the U.S. National Sleep Foundation, a great bedroom environment will set the level of comfort that you will feel during your rest period. And as a condo dweller, you need to have a well-designed bedroom to give you that good night’s rest that your body deserves. Having a good bedroom requires essential items or must-haves that will not just enhance your condo bedroom design aesthetics, but will also help you achieve the benefits of condo bedroom, such as a relaxing mood for a purposeful condo living. Here are 15 condo room must-haves that will help you achieve that comfortable bedroom ambiance for you to avoid those difficult sleeping and resting periods. You should definitely put the bed as number one in the list of things you need in your condo. This is the main focus of your condo bedroom and it should not be too small to give you enough space for rest. It should also not be too big since it can crowd your limited condo space and it might change your bedroom atmosphere from peaceful to a chaotic one. Choose the right size and style of your bed frame depending on your preference and make sure that you consider having a comfortable mattress that matches the overall look of your bedroom to have a good quality of sleep at night. To further enhance your bed, you need to have comfortable blankets and pillows to ensure that you’ll have a complete relaxing experience every time you hit the sheets. A good sleep is vital to achieving good health, so you need to have blankets and pillows that will help you have the perfect rest that your body needs. 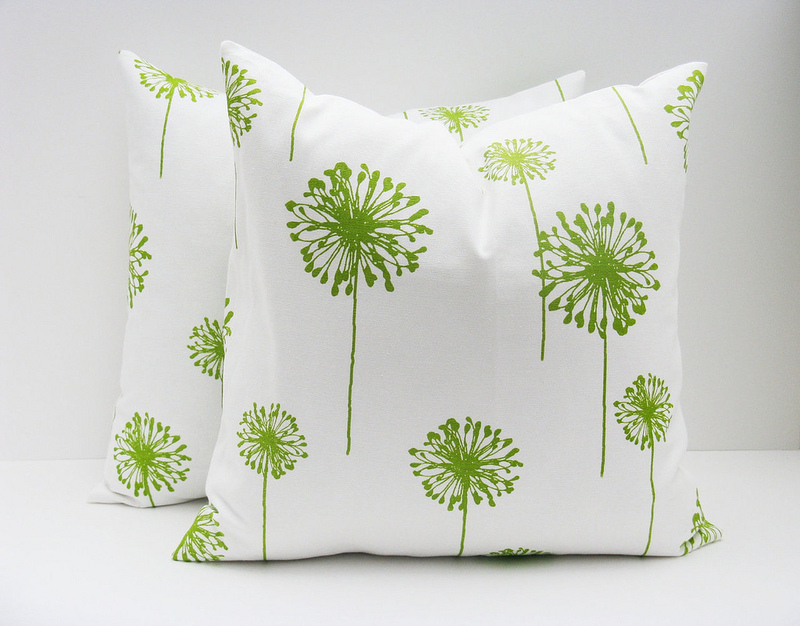 Do check that you have enough pillows to make your bed more appealing and inviting whenever you enter the room. The dresser is the second most important item in your condo bedroom. Aside from being able to store different clothes, it can also contribute to a more organized feel of your bedroom. 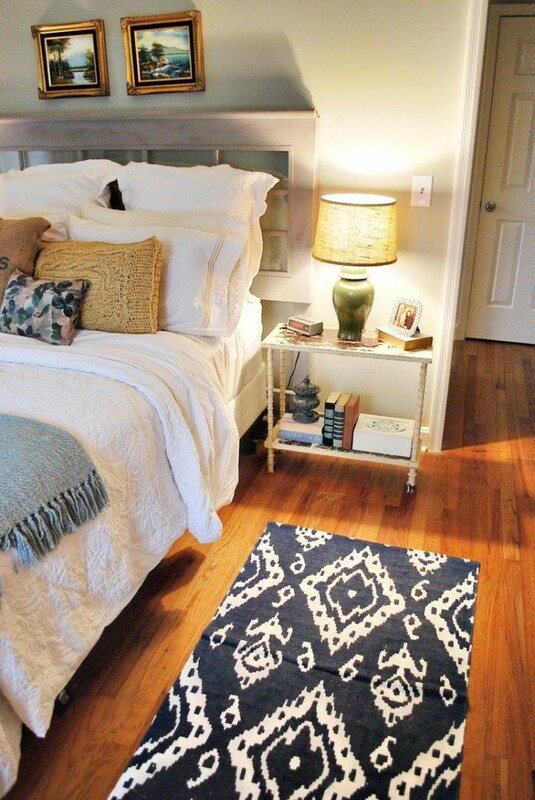 This helps in keeping your stuff out of sight and your bedroom’s overall look can be easy to the eyes. This is a must-have as one of your furniture in your bedroom, and you can choose to have a mirror with it as well to help you while preparing yourself, instead of using the bathroom mirror. 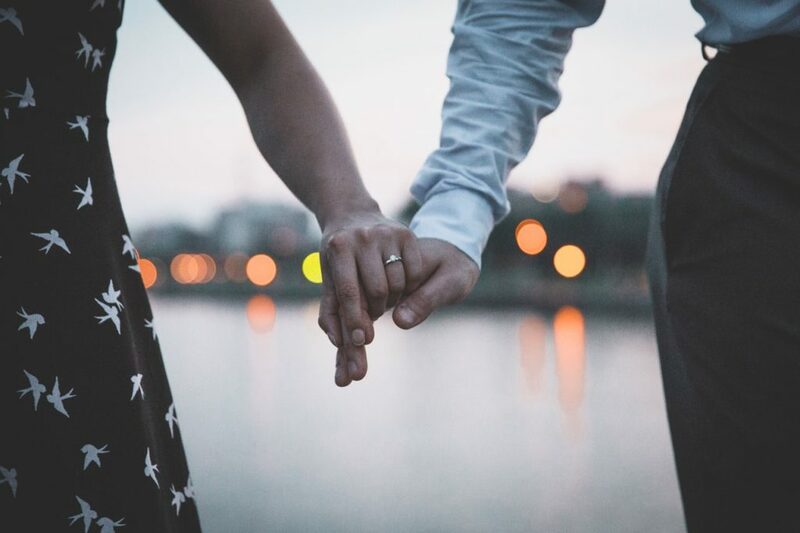 Don’t forget to have a nightstand next to your bed which doubles as your storage for things you need in your bedroom, such as your reading materials, mobile phone charger, or medication. For those living solo, a single nightstand will do. 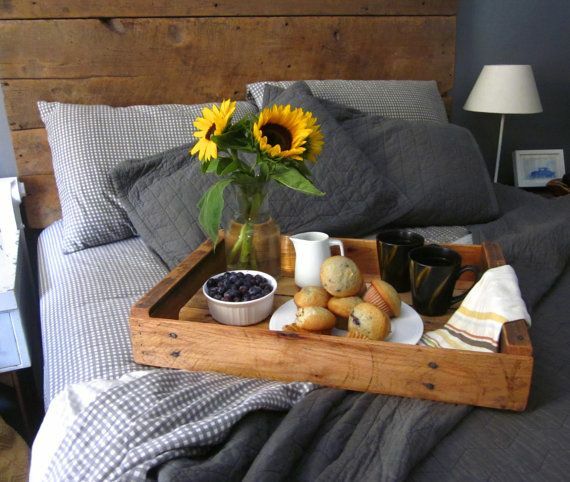 On the other hand, couples sharing the bed need to have two nightstands next to their side of the bed. Having this on your bedroom can save you from a lot of time that you need to get out of bed just to have your essential stuff nearby. 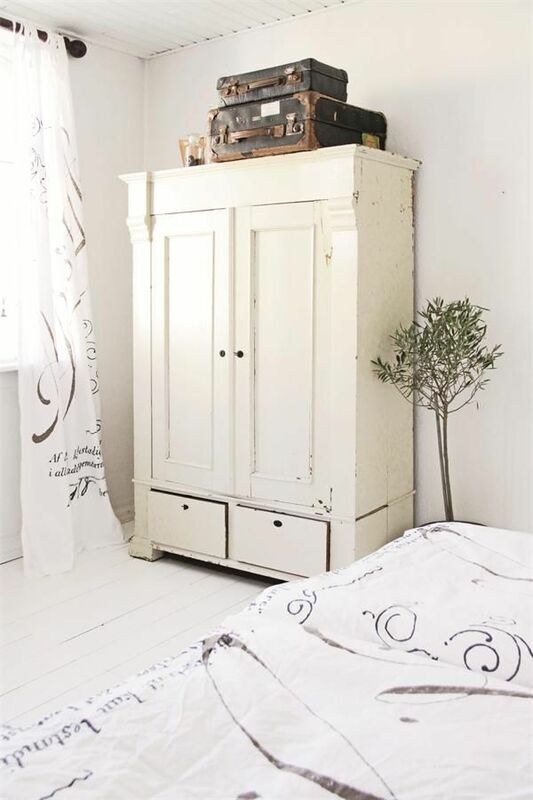 Aside from your dresser, be sure to have an armoire in one of your bedroom corners. This will save you space inside your bedroom for the other stuff that you need to store and organize. Use this to store items such as extra blanket and pillows, toiletries, and other clothes aside from those located in your dresser. An added storage for an added sense of organization and neatness for your bedroom. Some of us tend to do additional office or homework inside our bedroom. Studies show that your body will associate bedtime with stress if you keep on doing work or assignments right on your bed. Be sure to invest on an accent chair or couch that can help you have an alternate location for work aside from your bed. Choose your preferred design or style to add flavor to your bedroom atmosphere. A bedroom won’t be complete without a lamp, especially if you need to turn off the ceiling light when your partner or friend needs to sleep. Lamps will give you the needed light if ever you need to read, or finish a crossword puzzle before sleeping. 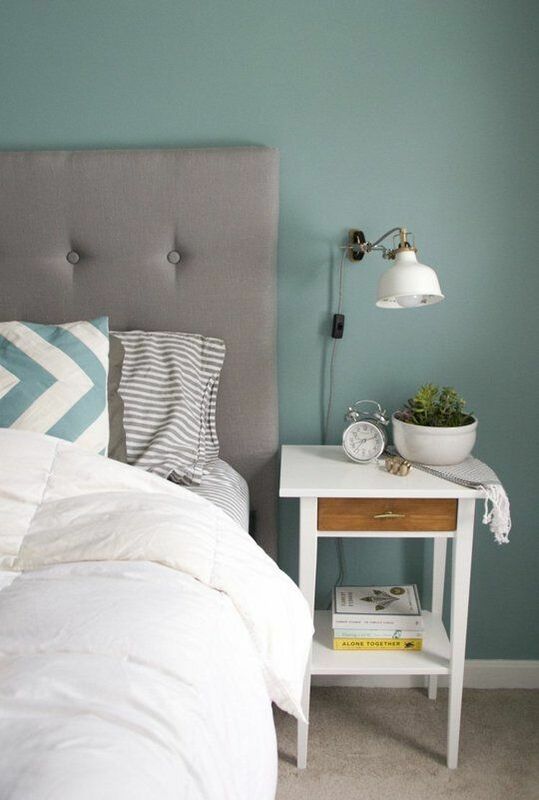 You can opt for a bedside lamp or a floor lamp, whichever suits your bedroom needs. As you wake up, you’d want your feet to touch something comfortable instead of the cold, hard floor. Don’t forget to have a comfortable rug placed near your bed so your toes will touch its smooth surface the next time you wake up and before reaching to your bedroom slippers. Having a rug will also soften the look of your bedroom while keeping your feet comfortable whenever you wake up. You might have wondered what to design or put in your condo bedroom walls. Before starting to add your preferred wall decors, why not have a bedroom wallpaper installed first? 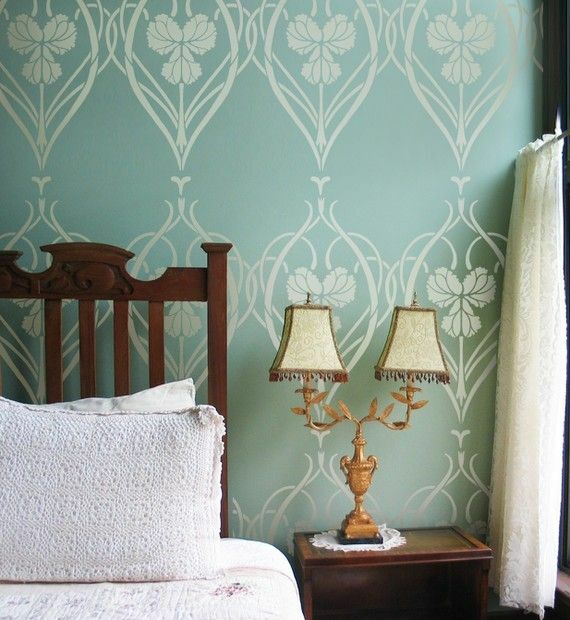 In choosing a wallpaper for your bedroom, align it with your preferred design. For example, a modern style bedroom will require a modern-looking wallpaper. Consider also the lighting in the room, since low light rooms need lighter wallpapers and rooms with too much light need wallpapers that resist fading when struck by sunlight. Your bedroom wallpaper will also help you determine what furniture do you need in a bedroom, wall decors to be placed, and choosing the bedroom color scheme. If you think your walls are too bare with just a wallpaper, then it’s time for you to add some artsy feel to your bedroom walls to make it more appealing. 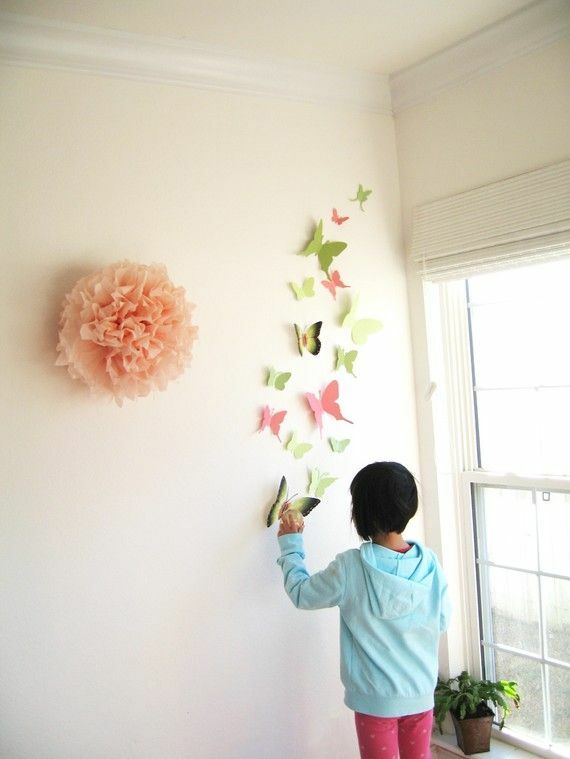 Hang paintings, posters, or any form of artwork to decorate your walls. Keep in mind your color preference and furniture sets in your bedroom so that your wall decors complement your bedroom’s style and design. Choose art decors that will make you feel good inside your bedroom. 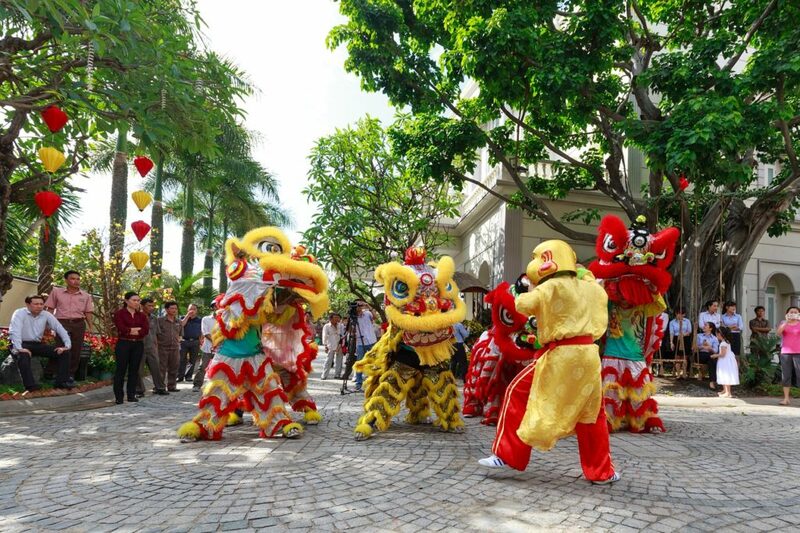 Do check with DMCI Homes management of the restrictions and guidelines for your wall designs. 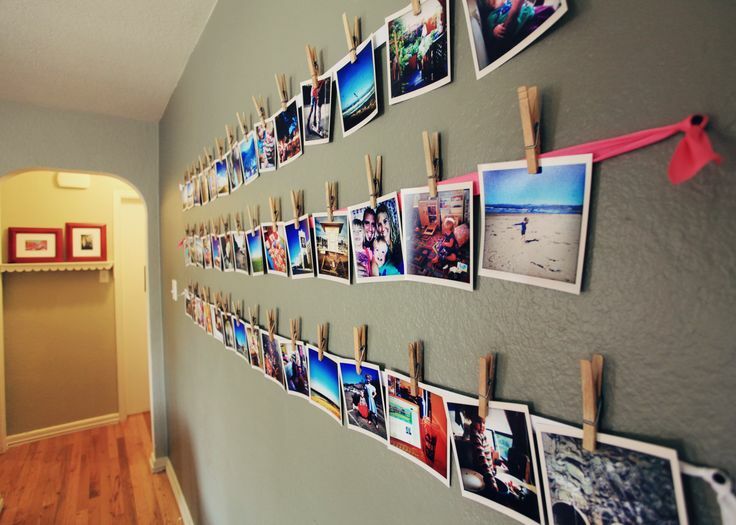 An added decoration for your bedroom, the photo string will help you to creatively hang those precious photographs that you would want to see everytime you look at your bedroom wall. Utilize those strings and clips that you’ve used from your art projects to add an artsy appeal to your photo string and arrange photos that will tell a story to you, such as your recent trip abroad. This is an ideal item, especially for those who want to take their meals inside the bedroom rather than in the kitchen. Having this will allow you to wake up and eat breakfast in your bed, or watch TV while sipping on a hot soup during rainy days. This will also prevent your from having those unexpected spills whenever you decide to eat while enjoying your bed. 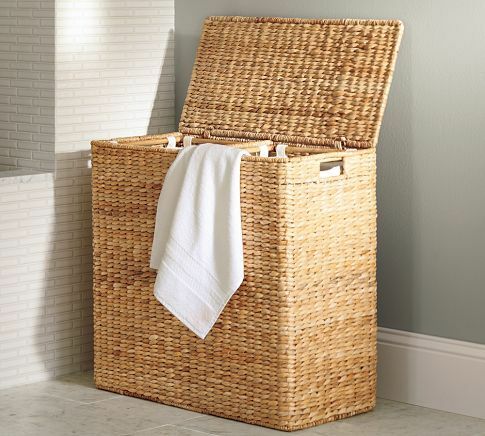 Another must-have for your condo bedroom, the laundry hamper will help you store dirty clothes away properly rather than leaving it on the floor or anywhere in your bedroom. This will help you organize your dirty clothes and avoid seeing them lying around. You can simply put your dirty clothes here, especially when you’re in hurry for work or for your personal appointments. Natural elements are one of the inexpensive ways in bringing that soothing atmosphere in your bedroom to further help you achieve that relaxing mood. Having a bowl of stones on top of your dresser or a vase of flowers can help accentuate and brighten up your bedroom space. 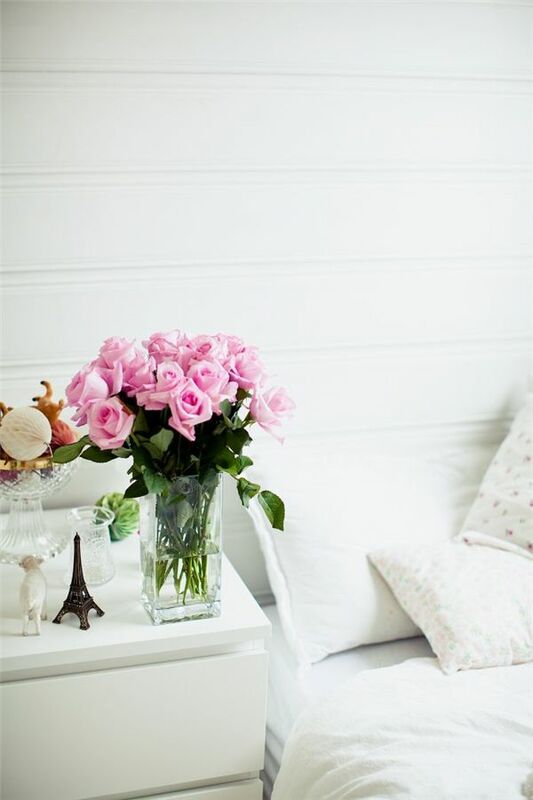 Don’t overdo it in order not to overcrowd your bedroom. 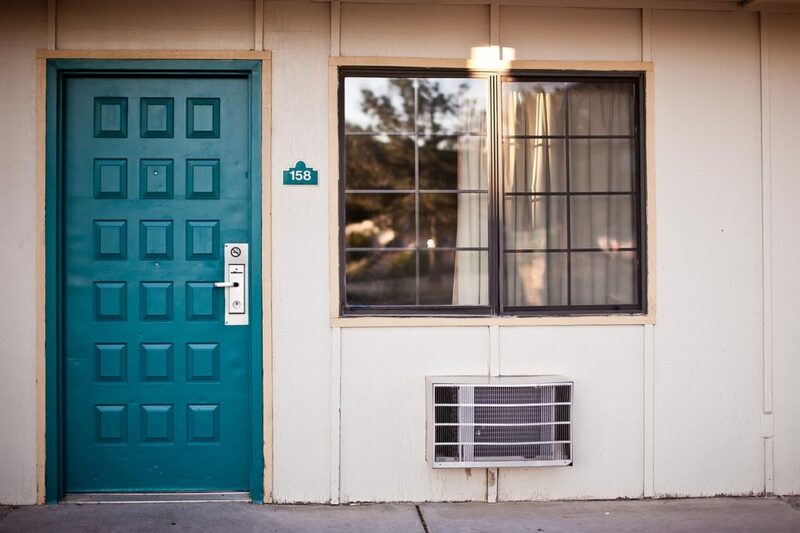 One of the items you can use on your condo bedroom to complete the refreshing experience is an air freshener which can add a nice scent in your bedroom. Keep up with your schedules by having a clock that is strategically positioned in your bedroom to help you be aware of time. Place it where you can easily see the clock whenever you need to do a time check. 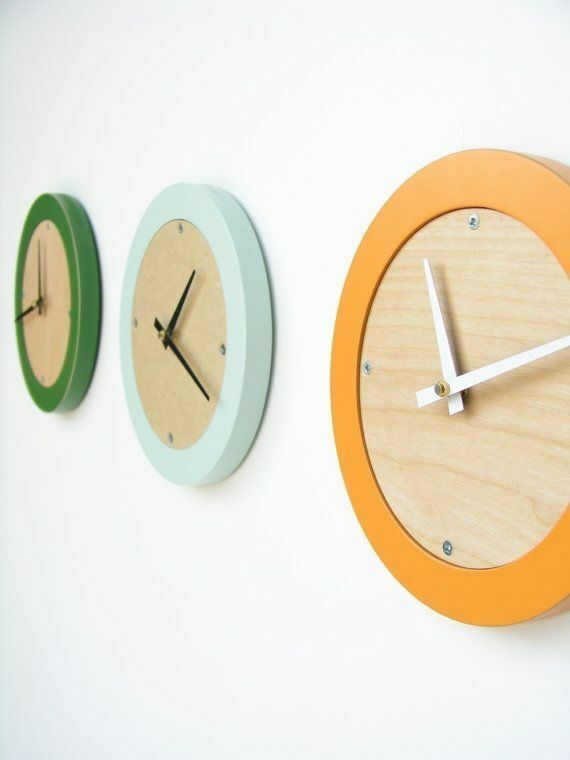 You can choose to have a small alarm clock by your bedside table or a wall clock hanged near the door. Your condo bedroom should always be in perfect condition to be able to have that peaceful ambiance that you need. This specific room is your sanctuary, and when designed properly, will be a place that you’re sure to look forward to as each day ends. Be sure to have these must-have condo room items to create the inviting and relaxing feel that you’ve always wanted.